The Arizona Trucking Association and the Arizona Transportation Education Foundation are educating teenage drivers and the rest of the motoring public on how to drive safely around trucks. Around $20,000 grant money from the state are used for the educational program. The grant comes from the Arizona Governor’s Office of Highway Safety and the Arizona Transportation Education Foundation continues its “Share the Road” and “Teens and Trucks” programs. The education continues through the use of the “Share the Road” trailers as well. 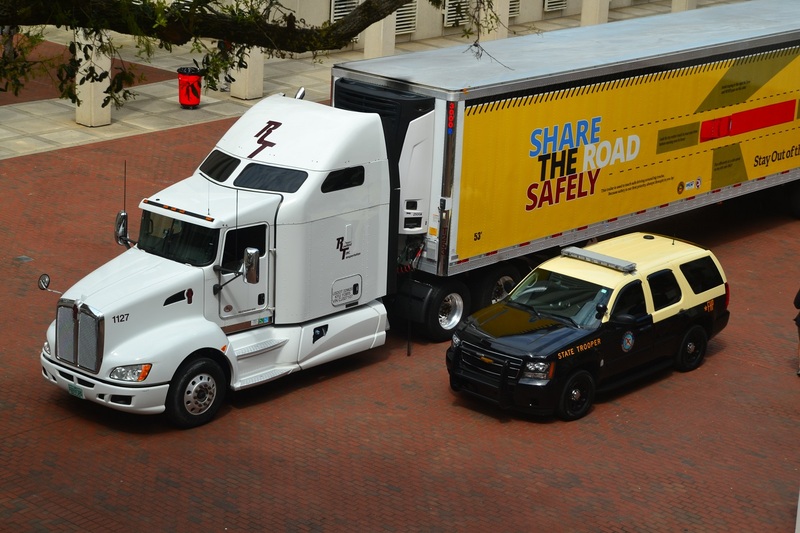 It features graphics to inform the public to “Stay Out of the No-Zone” around trucks. The aim is to educate all drivers how to share the road safety to reduce truck-involved crashes, to expand public awareness of sharing the road with oversized loads and to reach out to young drivers and senior citizens to educate them- hoe their driving actions around trucks can lead to unsafe and sometimes fatal traffic incidents. Next articleNAVYA to produce ARMA Shuttles in the U.S.